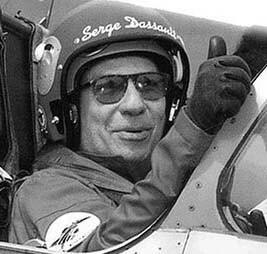 Well done in Qatar, after Egypt and India, Serge and Dassault Team (and maybe some Eurocrats and French politicians and civil servants, but God knows which ones really did the job) ! Yes he can … celebrate ! Good game, foes and competitors.